Remember wondering back during the condo boom -- when Chicago seemed like it was becoming the condo capital of the world -- who was going to fill up all those units? 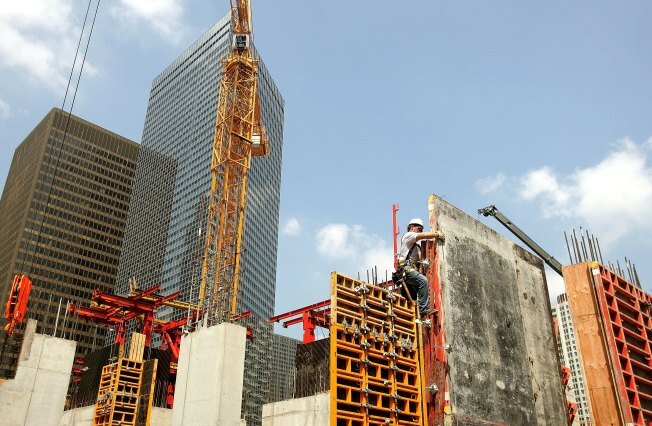 The condo boom has gone bust. 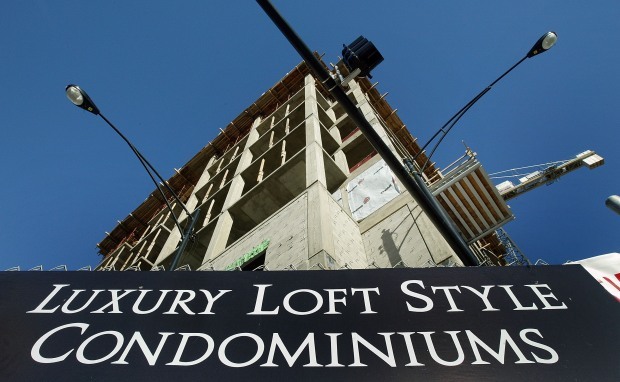 "More than half of new condo developments in downtown Chicago either had sales canceled or didn't make a sale during the first quarter ... As a result, only 55 units were removed from a crowded marketplace," the Tribunereports, citing a research report. In real estate jargon, that's brutal. Rents in "top-tier" apartment buildings are also dropping like a stone. The housing glut is good for consumers, according to the Trib, but that assumes folks these days have the means to take advantage of falling prices. If they did, though, prices wouldn't be falling so much. Still, demand is surprisingly high, according to Crain's. "The bigger problem for landlords has been rising supply, as developers lease up new apartment buildings and more condominium owners rent out units they can't sell," Crain's says. "We’re adding new supply of apartments and condo rentals faster than demand is growing,” Appraisal Research Vice-President Ron DeVries told Crain's. Is there light at the end of the tunnel? That's the topic DeVries will take up in a talk at The Executives Club of Chicago on June 2.